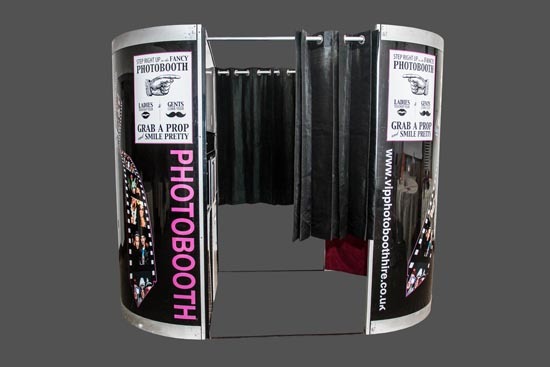 It has a glossy black finish, swags & tails and and illuminating Photo Booth sign . 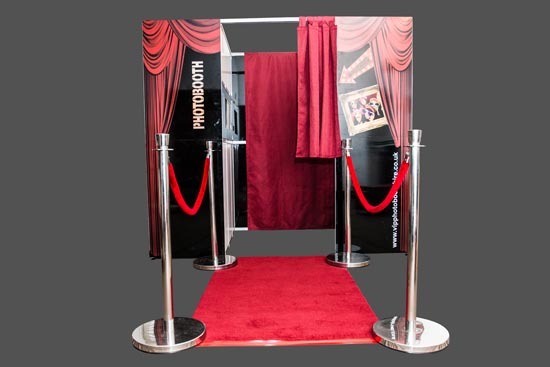 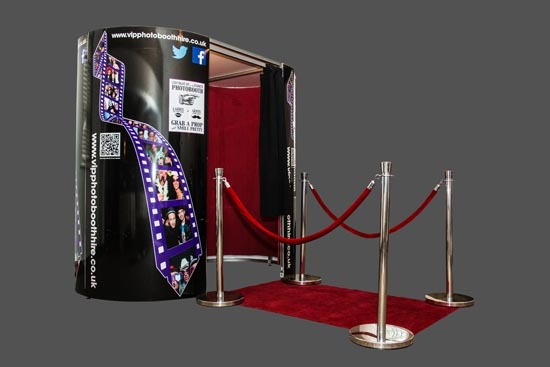 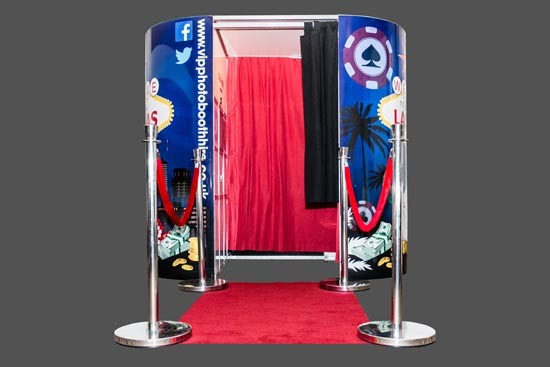 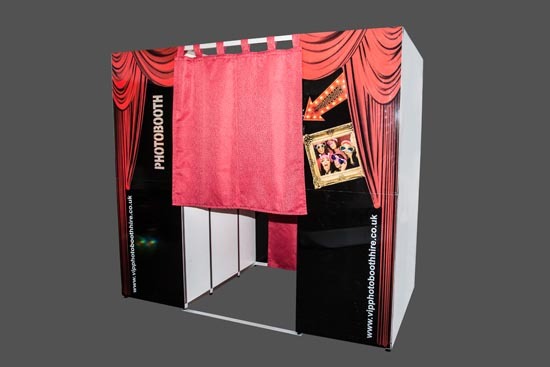 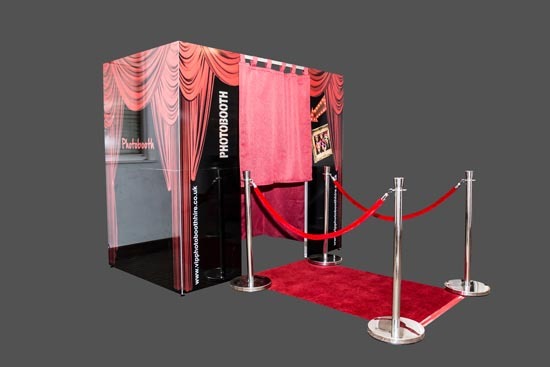 It has all the features you would expect from our photo booths including as 20″ Touch Screen, a Canon SLR camera and an HD wide angle web cam to allow for unlimited video recording. 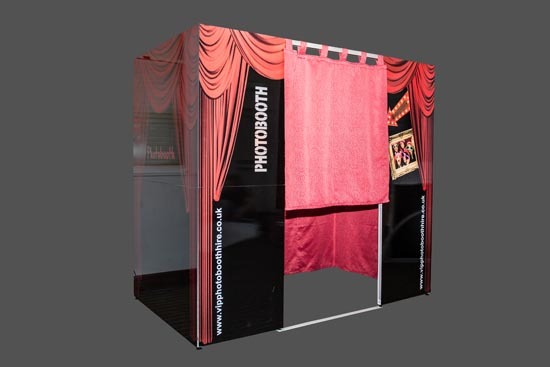 It also has a green screen and uses the latest software allowing all photo booth users to upload their pictures to Facebook the moment they are taken.